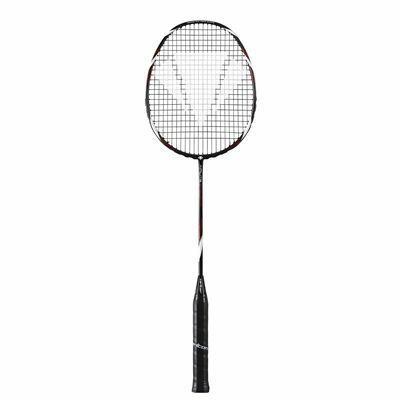 The Carlton Air Lite Cyclone badminton racket is evenly balanced, weighs 80g (2.8oz) and features the Bi Axial Dynamics frame profile. The isometric head shape delivers a larger sweet spot and more power, while the Japanese HM Carbon construction guarantees supreme frame response and stability. 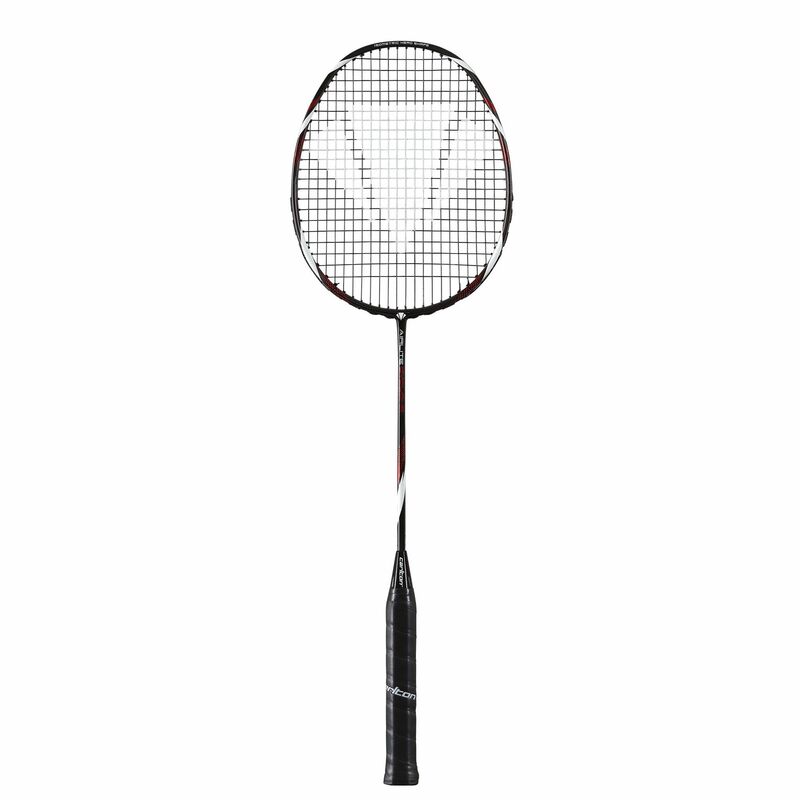 The Air Lite Cyclone offers the Xtreme Tension frame which ensures the racket can accommodate 11% higher string tensions compared with conventional frames. The Pro V12 grommets allow for greater string movement and increased power across the hitting zone. for submitting product review about Carlton Air Lite Cyclone Badminton Racket.